IMPROVE YOUR KNOWLEDGE ON PROJECT MANAGEMENT AT THE 2018 ISM ONLINE SESSION! Are you a minister of the gospel? Do you desire to have more effective results in your life and ministry? 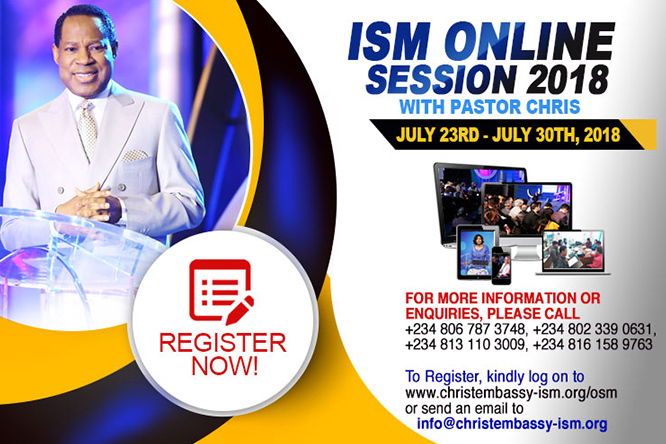 Then don't miss this opportunity to attend the 2018 ISM Online Session!